There is something lovely about having candles around the place especially when they look more than just a normal candle or have good packaging to go with them. 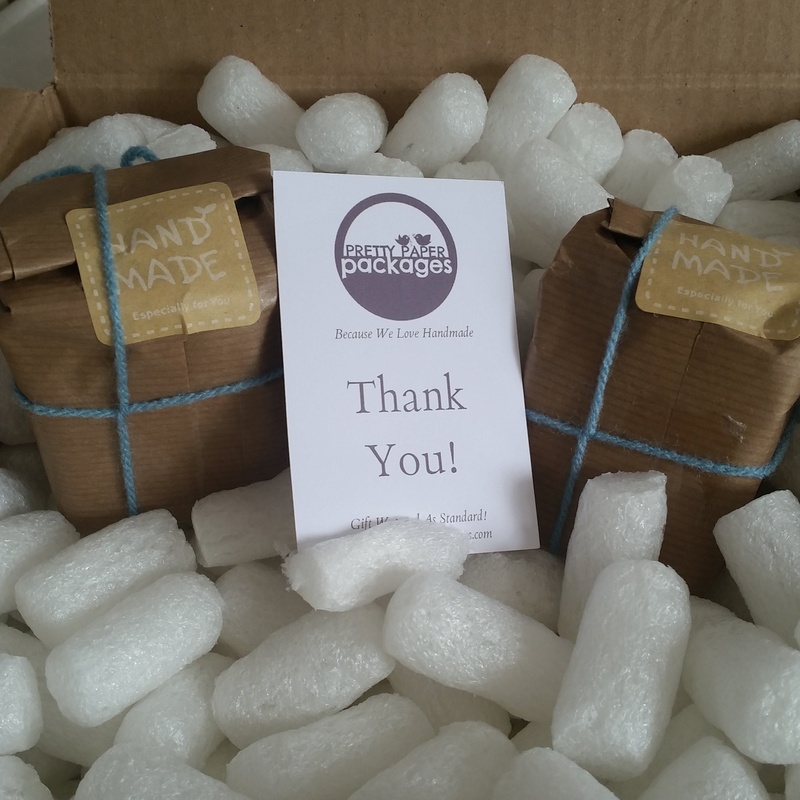 I recently made two orders from fairly small UK candle companies and when they turned up I was just as happy to have them around as I was in the theory of them. In fact some of them are so pretty that part of me does not want to use them but then I also got them to use so use them I shall force myself to. The candles turned up in the most delightful little paper packages, as you might expect from the name, and that made them feel even more like a little treat to me from me. The only thing I struggled with on the packaging front is all those little packaging wotsit things. I had to rummage pretty deeply into the box to find the actual candles so be prepared to make a wotsit style mess. They also turned up very quickly after I ordered them which is always great. I only got two candles as I wanted to see what they were like in terms of quality and scent but I am wishing I had got a couple more of them especially as there was a sale on with free delivery at the time. The pomegranate candle is a bit of a strong older scent and does not have the sweet and freshness that I initially expected from it but when burning it is fairly enjoyable. I would not get it again but that is purely out of personal preference for the sort of thing I tend to opt for in a candle. I absolutely love the rhubarb and custard one as it smells exactly like the sweets and has that real sweet kick to it. This is a real delight to have around and to have burning. They claim to last 25 hours burn time but I have not used them enough to know how true that is or how well they burn and keep a scent the further down they go. 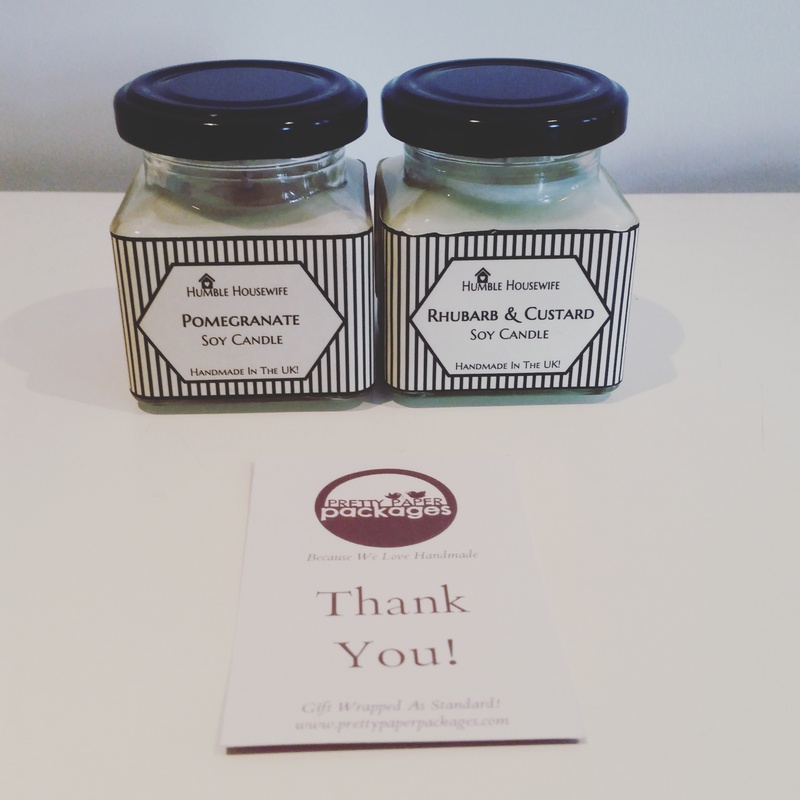 The packaging is lovely though and I hope to find a use for the jars afterwards. I have followed Sixth Scent Candles on Instagram and Depop for a little while and they seemed to disappear so I assumed that was it and they were gone. But recently they returned after having to take some time out for personal reasons so when they came back, with new prices, I decided to make an order. 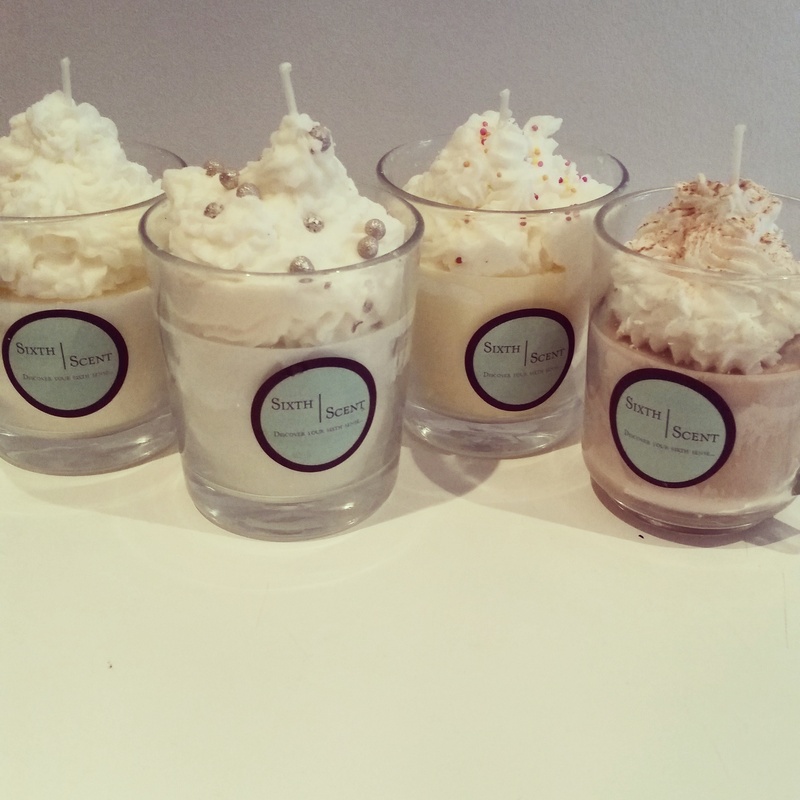 These are all sort of fun scents and from left to right in the above image they are coconut, mint choc chip, birthday cake (vanilla) and hot chocolate. I love the way that they have wax on the top in a way that looks like whipped cream. These look and smell great not only in the kitchen but all around the house. I have not actually put a match to any of them as they just look so lovely in their natural state yet so I do not know how they burn or what scent kick off they give. They came well packaged although I found them putting two candles in a box and two boxes being cellotaped together to be a little annoying and they also took just over a week to turn up so they were clearly not dispatched for a couple of days after the order was made (a weekday evening). I do look forward to giving them a go even if it might damage how pretty they look. My final thoughts will come in an empties post where I will discuss the burn time, scent throw, how the packaging/glass holds up and more so keep an eye out over the next couple of months. This entry was posted in Lifestyle, Products For The Home and tagged candle, candles, fruit, home, lblog, lblogger, lbloggers, life, Lifestyle, lifestyle blog, lifestyle blogger, lifestyle bloggers, natural, savoury, scent, scented, scented candles, sweet, vegan, wax. Bookmark the permalink.